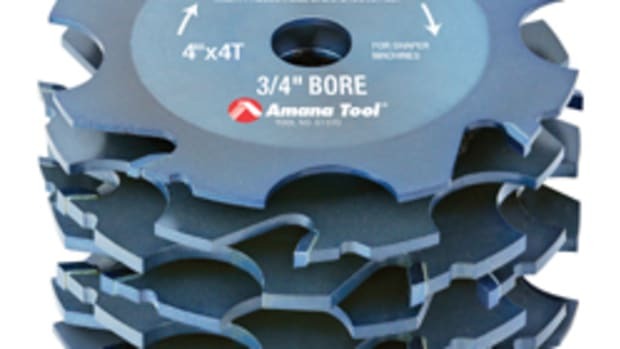 Amana Tool, a manufacturer of carbide-tipped, solid carbide and replacement carbide cutting tools, has introduced a collection of carbide-tipped countersinks with pilot drills for use with hardwood, plywood, solid surface, softwood and other materials. 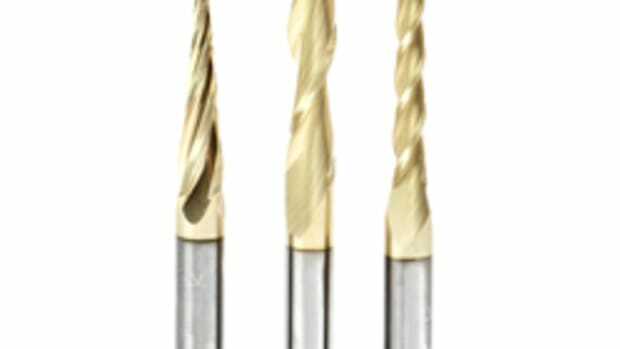 With the countersinks, woodworkers can drill a pilot hole and tapered countersink in one step to help guide screws during project assembly. 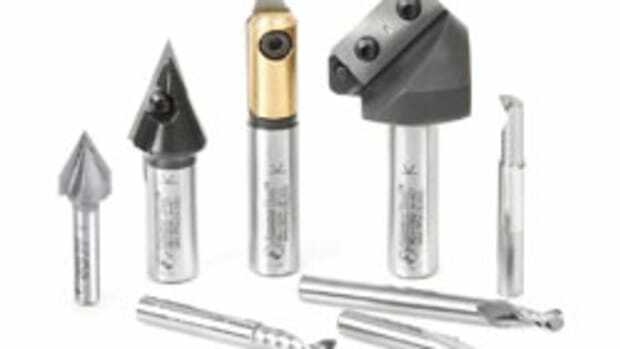 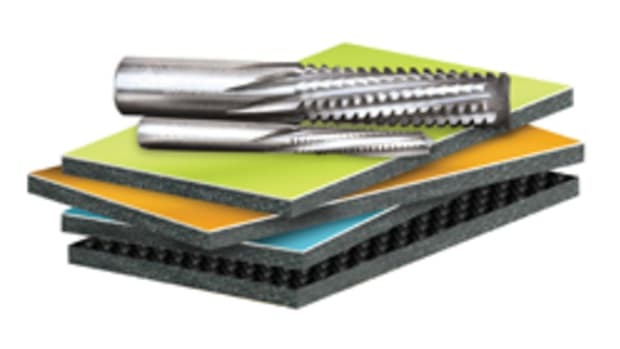 The countersink collection also includes counterbores, which create a flat-bottomed upper portion of the pilot hole instead of a tapered opening, according to the company. 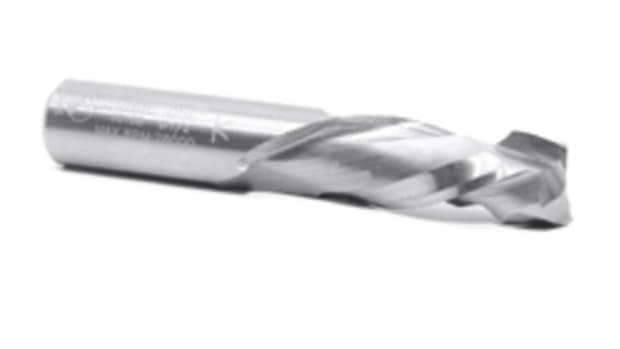 "By manufacturing the industry&apos;s only carbide-tipped countersinks and counterbores, Amana has helped fulfill the needs of woodworkers seeking affordable tools that deliver high-quality results, said Frank Misiti, technical director for Amana Tool, in a company release. 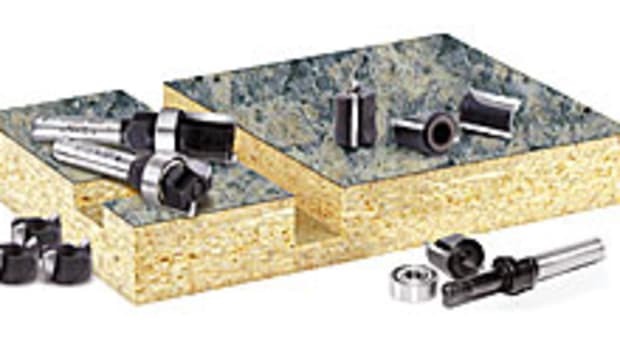 The countersinks and counterbores are designed for use in drill presses, hand-held drills and boring machines. 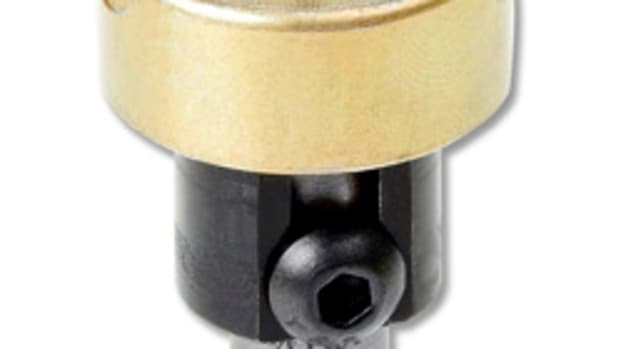 The countersinks start at $20.79 for a 3/8" diameter countersink (item 55202). 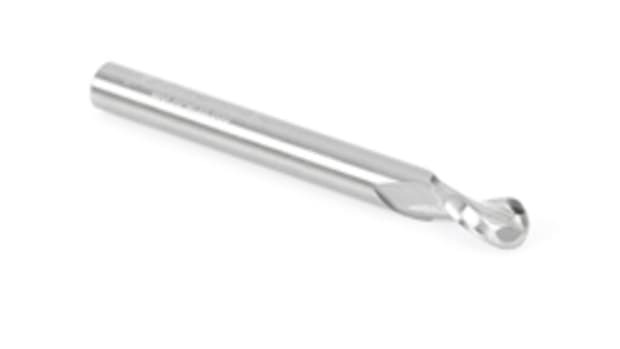 Additional countersink sizes are also available.